The Coffee With an Indian Podcast, hosted by Brian Melendez, is a raw look at growing up and living a tribal lifestyle. Brian weaves an emotional narrative of his life that is sometimes sad, sometimes funny, and always instructive. Papers presented at the 116th Annual Meetings of the American Anthropological Association on December 1, 2017 in Washington, D.C.
On today's episode the host of the Heritage Voices Podcast, Jessica Yaquinto, tells us all about her new show. Heritage Voices started at the beginning of 2017 and has a great new episode every month. On today's episode you'll learn all about the all shows feed on the APN. This is how you hear everything we put out in the order it happens. It's also a great way to discover new shows. 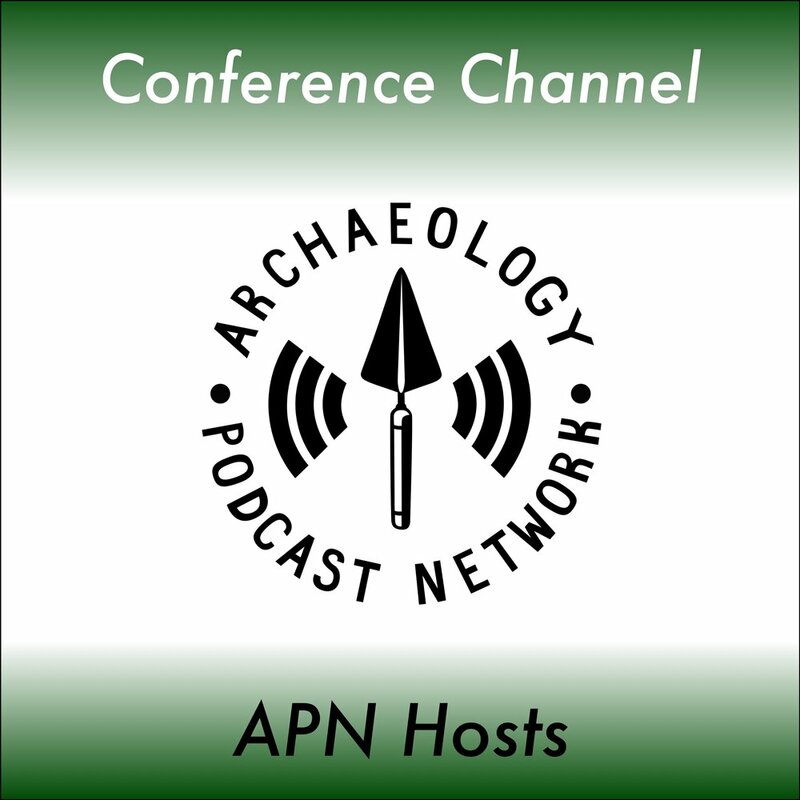 On today's episode you'll find out about one of the first APN podcasts - The ArchaeoTech Podcast. Christopher Sims, creator and host of the Go Dig A Hole podcast and blog of the same name talks about what you can expect to hear on his show. GDAH is a great resource for archaeologists and people interested in archaeology. Go check out the links below, then, go dig a hole! On today's episode we learn about the Profiles in CRM Podcast. Learn all about professional archaeologists and how they think on Profiles. On today's show we learn about the CRM Archaeology Podcast. Find out tips, tricks, and advice from CRM professionals. On this episode of ARCH 365, Emily Long talks a little bit about her podcast Trowel Tales: Stories From the Field. Chris Webster (APN); Tristan Boyle (APN); Podcasting as a Way to Promote Archaeology and Engage the Public, or, Archaeology - Straight from the Trenches to Your Ears! Podcasts have been around for over 10 years now and only in the last couple years, since the release of the popular This American Life spin-off, Serial, has the American public been interested. Until Serial, it seemed that you were either a podcast listener or you weren’t. Now, people are incorporating them into their lives as trusted sources of information and entertainment. The Archaeology Podcast Network was founded as the first season of Serial came to a close and our downloads quickly hit 20,000 a month. 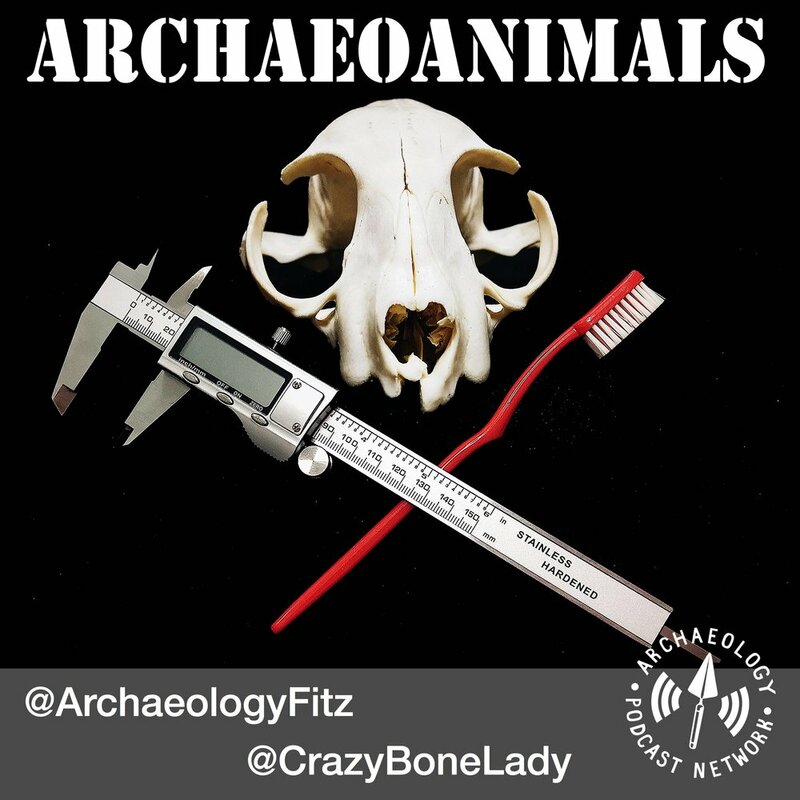 Podcasts on the APN range from niche shows about specific topics related to professional archaeologists to popular shows that can reach a wider audience. Every show, however, is free and accessible to anyone on the planet. It is clear that podcasting is a great way to engage the public and that more archaeological endeavors, from projects to field schools to contract projects, can use podcasting to present data, inform and educate the public, and start conversations. Join Sara and Ken as they introduce the Archaeological Fantasies podcast. This show will release every other week on Mondays. Please, subscribe, like, and comment below. Merry Christmas Everyone! So today is a very special episode - I took a very traditional Christmas poem and have put my own twist on it. I hope you enjoy and share it with your friends and colleagues.